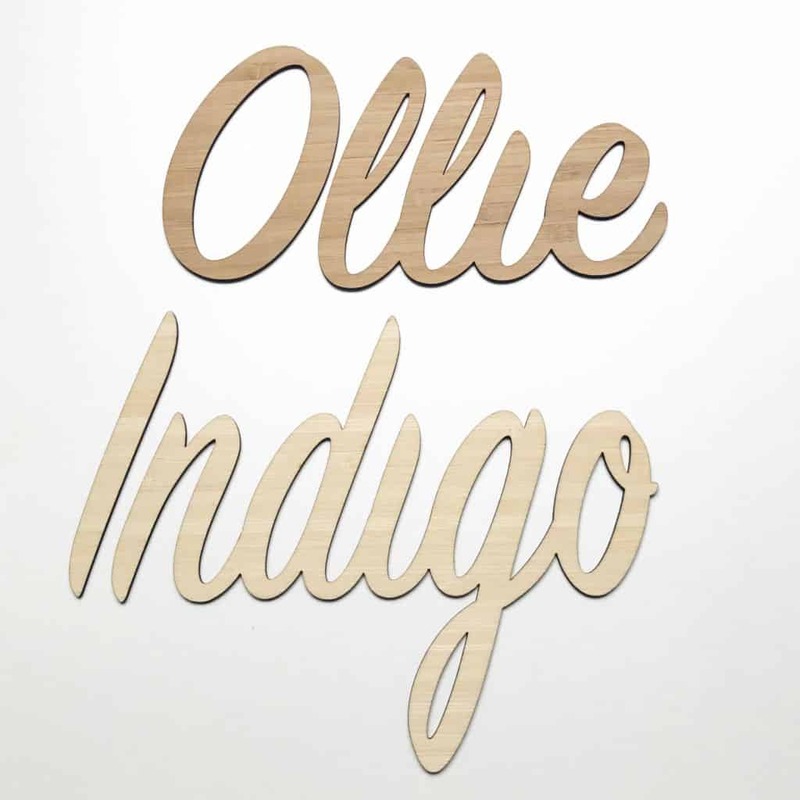 Our custom door and wall name plaques are such beautiful statement pieces for your child’s room. 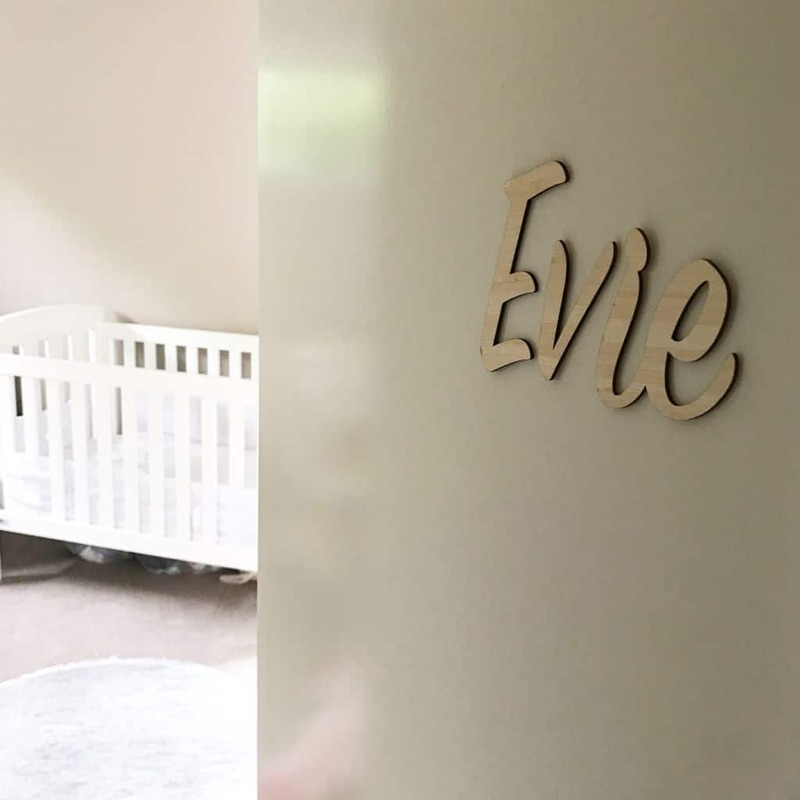 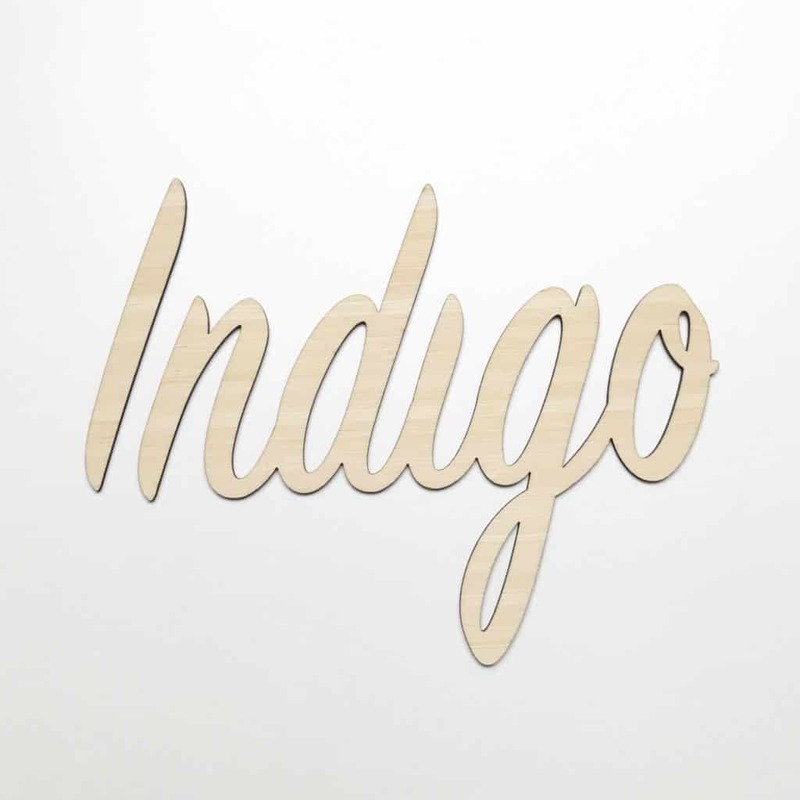 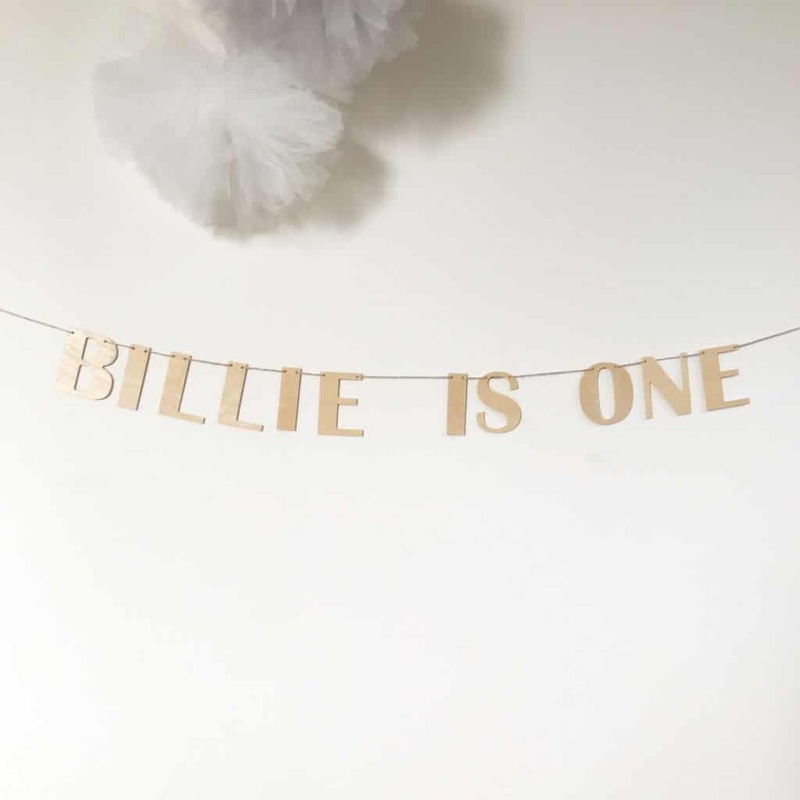 Our door and wall name plaques come in light or dark wood and will be posted to you with a strip of blu tack to allow you to hang it immediately. 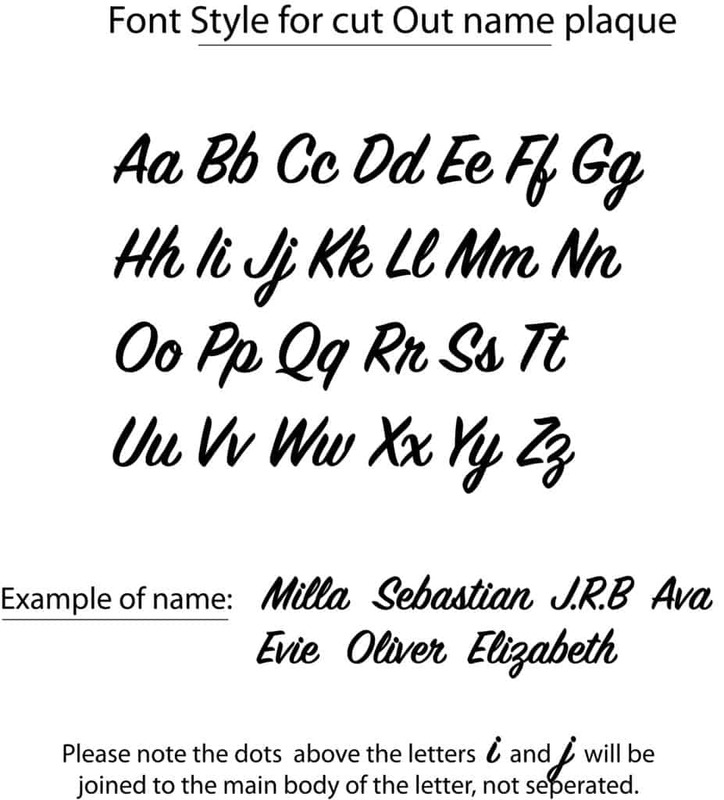 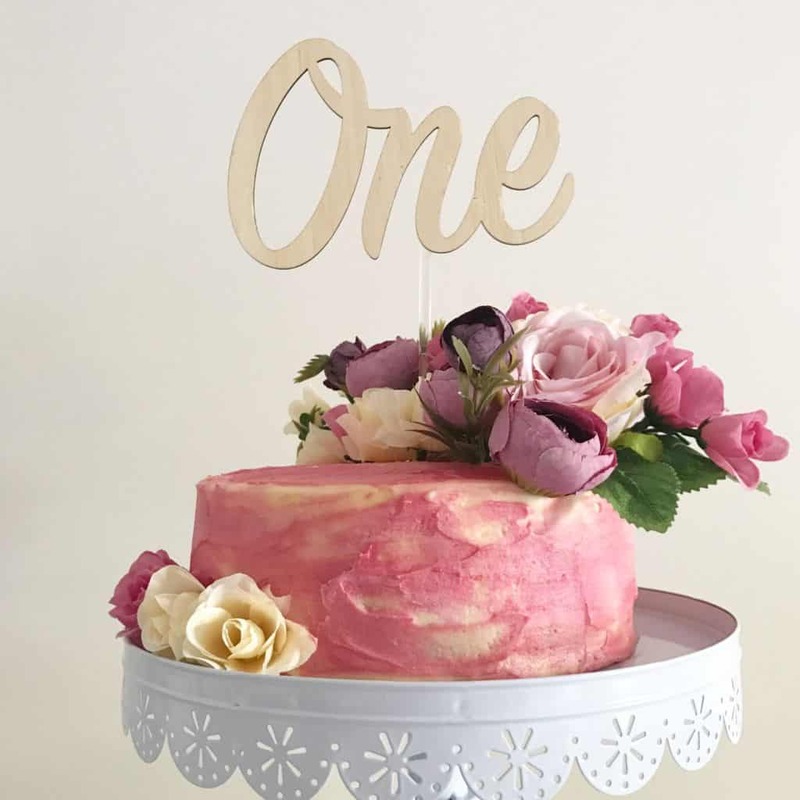 We do our best to join as many letters as possible, but not all letters are joined as this can compromise the overall appearance, so often you will receive the name in two or three separate pieces depending on the name length. 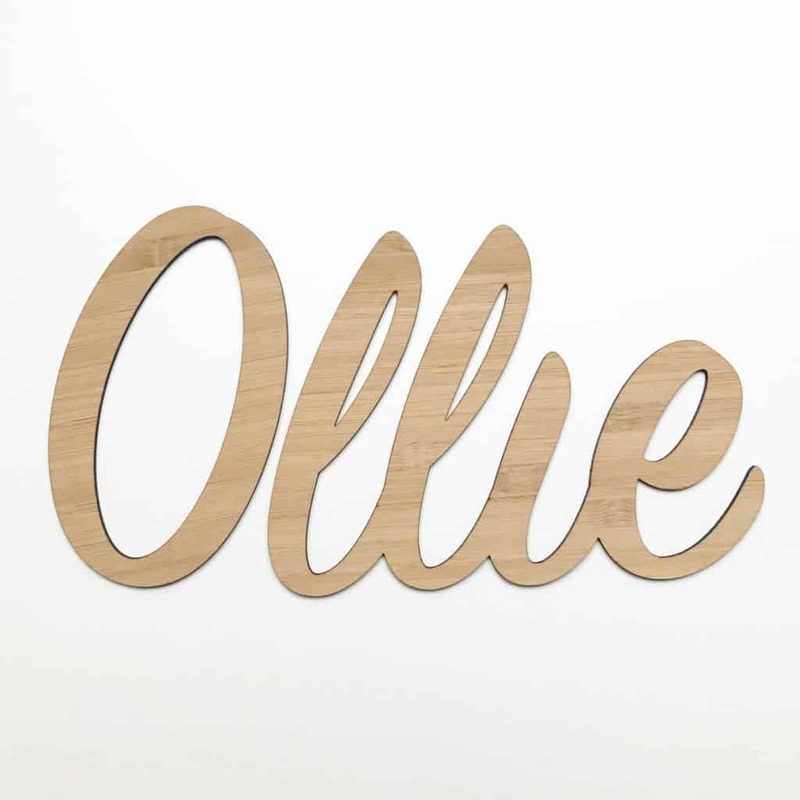 All name plaques are custom made.